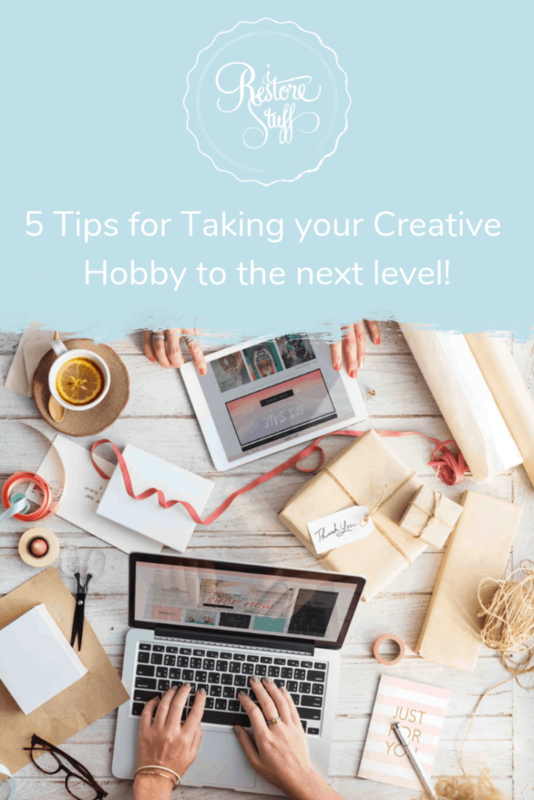 5 Tips for Taking your Creative Hobby to the next level! So you’re passionate about your creative hobby – in fact, you wake up thinking about the next project in your to-do pile! You are so excited about creating another unique piece that friends and family have come to admire. 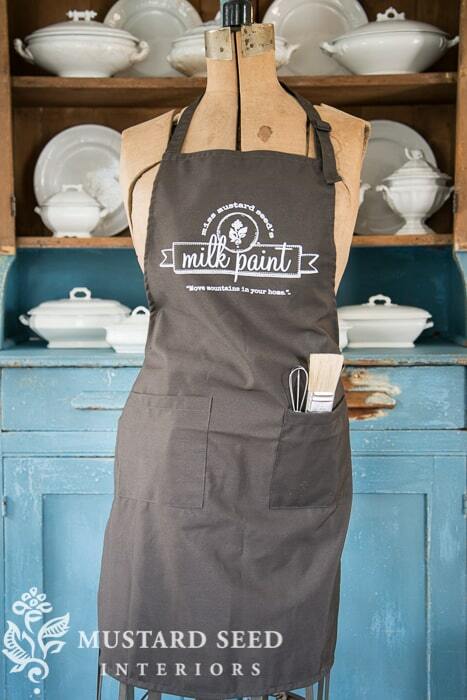 Maybe you’ve started selling your wares at markets, craft shows or even on Etsy. This thing that once started as a creative hobby, has begun to take over your life. You really feel like this could be a way to supplement your income, add a little more to the family budget, or even potentially become a full blown, creative, entrepreneurial empire! If this sounds like you, or you see yourself heading in the direction of building a business out of your creative hobby, I was exactly where you are a few years ago. I can totally relate to the excitement, but also the doubts and fears about the next steps to take. What is it that you will be selling? The aim of any successful business is to make a profitable income from what you are creating. Are your creations products that are in demand? Are friends and family or people you know, asking you to make them? These are important questions to ask, because I could absolutely love making popsicle stick ornaments, but if there isn’t a demand for them, then all my clever marketing efforts will be in vain. Do your market research – who are you marketing your product or creative services to? Find out your ideal customer and gather ideas about how you are going to reach them. 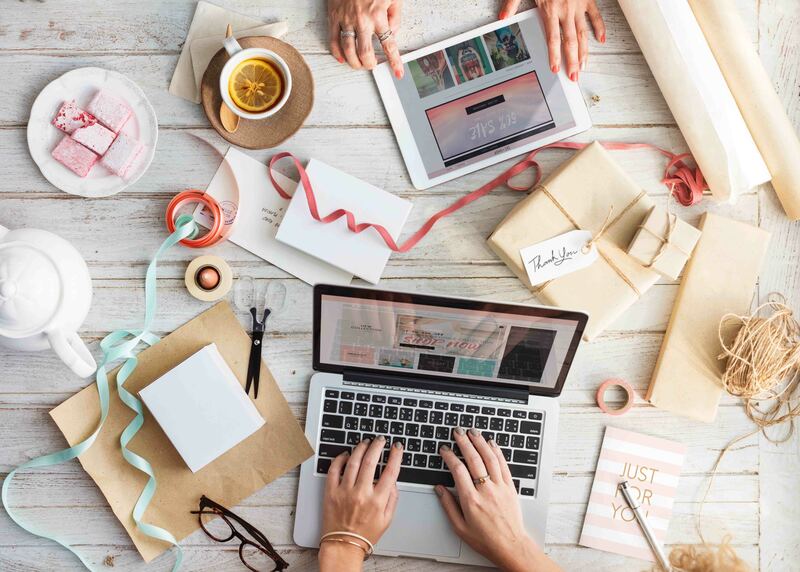 Are you going to have a “brick & mortar” store, a pop-up shop, or are you going to sell online? Write down all your ideas, make a plan, have some goals – but be flexible. 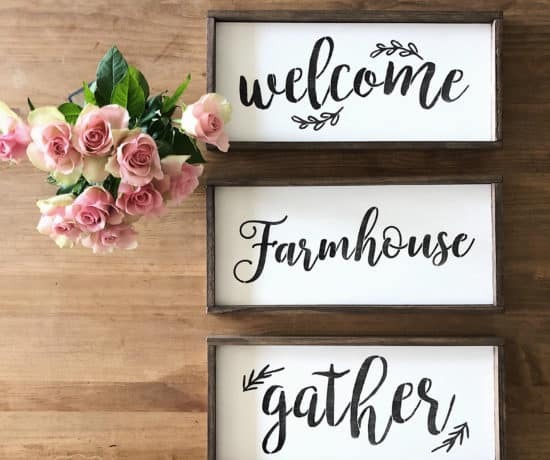 Once you’ve brainstormed a few names for your new creative hobby turned business, you may want to test it out on a few trusted friends or family. But most importantly, you’ll need to check that the name is actually available with your country’s governing business registry, as well as the domain name that you’ll need to build a website. Even if you are not planning on creating a website immediately, a domain name is essential, in fact, here in Australia, it is added on as a part of the process when you register your business. Open a separate bank account for your business, so that you can keep a more accurate record of your transactions. Next, claim your social media business account names. You may even want to check on availability of these as you finalise a name for your business. 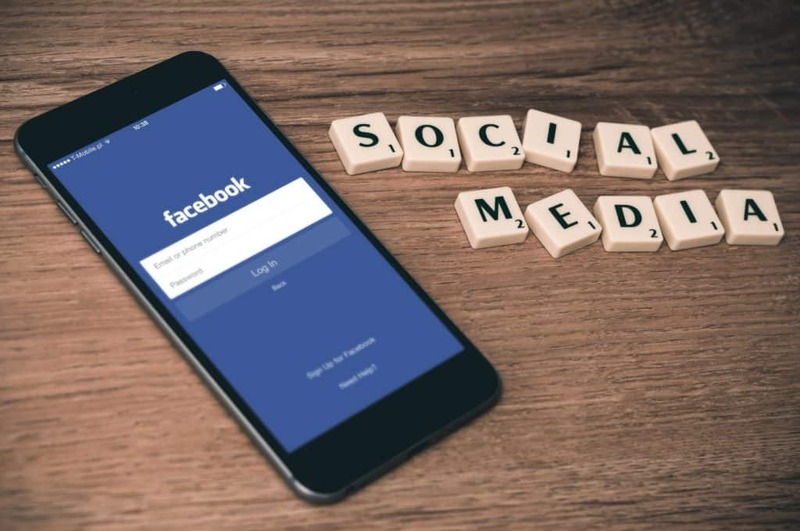 My suggestion is to have at least one social media account that you are currently most active on – for most creatives, this is likely to be Facebook or Instagram. Then choose a secondary social media platform, and you can gradually add more. Don’t overload yourself with trying to grow too many Social accounts all at once though, as this can be quite overwhelming. You may also want to create a logo and/or some branding to reflect your craft, your personality and your target audience. Now that you’re all set to go – it’s time to start building your audience, finding out where your target market hangs out, and growing your following on social media. It can take a long time to grow your following on Facebook, Instagram and other social platforms, but slow organic growth is far more valuable than ‘buying followers’ and other promises of fast growth. You want real customers, not just followers. One of the most valuable assets you can build is your email list. It is important to understand that your business accounts on any social media platform, are subject to the ownership of that platform. In other words, Facebook really owns and has control over your Facebook business account. If Facebook decided to change the rules suddenly – and let’s face it, they are changing their algorithms all the time – and lets say for some crazy reason Facebook chose to shut down all together (I know it’s highly unlikely) … or even shut down your business account. Then you are stuck – IF you have put all your efforts into building an audience on Facebook alone! I remember first learning about the importance of my email list after attending a blogging conference here in Australia where online marketing expert, Amy Porterfield was talking about this. 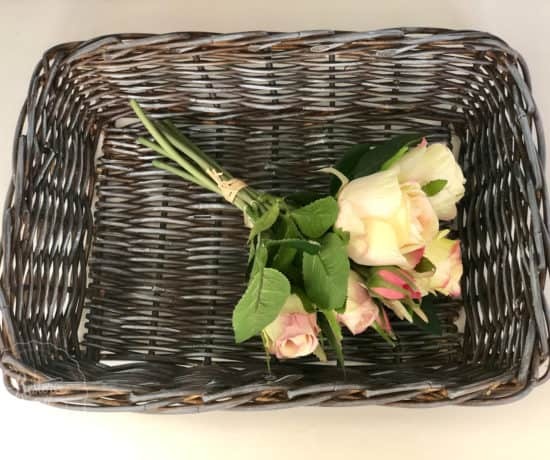 It was a lightbulb moment for me – we “own” our email lists, they are our “asset” so to speak, whereas social media accounts can be valuable, but fickle. There are several ways to build your email list, but you can start very simply, by creating an opt-in form or sign up sheet to add to your website. Here, people will need to give you permission to send them occasional emails. These emails need to be of value to the people on your email list – because, let’s face it – nobody wants to be spammed with sales emails constantly. An idea might be: sending a newsletter once a month (or weekly) with a valuable tip or craft idea that you have perfected. You can add any specials you might be having at the end of your email. *NOTE: For more help with growing and building your social media account, I’d love you to book in a one-on-one workshop with me. We can spend an hour looking at your accounts, and brainstorming strategies to grow them further. In addition to the creative hobby or idea that you have started with to begin your business journey, have you thought of other sources of revenue that you could be earning to complement your business, to make it even more profitable? 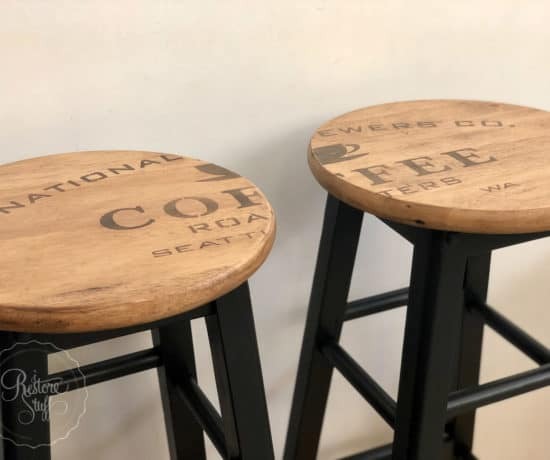 My Story: When I began painting furniture, I loved it with a passion, and began posting about my before/after makeovers online in the form of a blog. 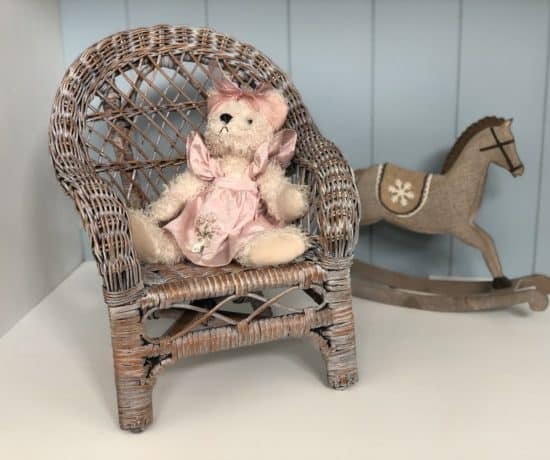 In those early days, I was just happy that people were enjoying reading about the transformations, and I sold my furniture pieces on Ebay or Gumtree. 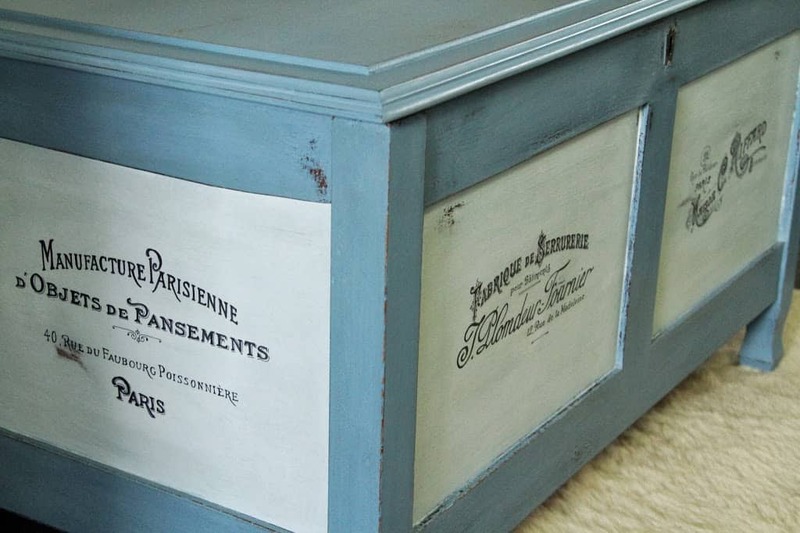 It wasn’t long before furniture paint companies were noticing what I was doing and offering me paint to try, in order to blog about their paints – it was a win/win for both the brand, who were now exposed to my small but growing audience; and I scored free paint! 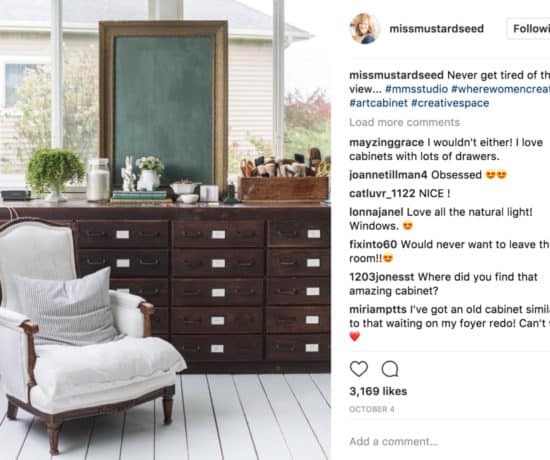 Then I honed in on a particular paint line that I really resonated with and loved, and became a retailer for Miss Mustard Seed’s Milk Paint here in Australia when it first hit our shores. 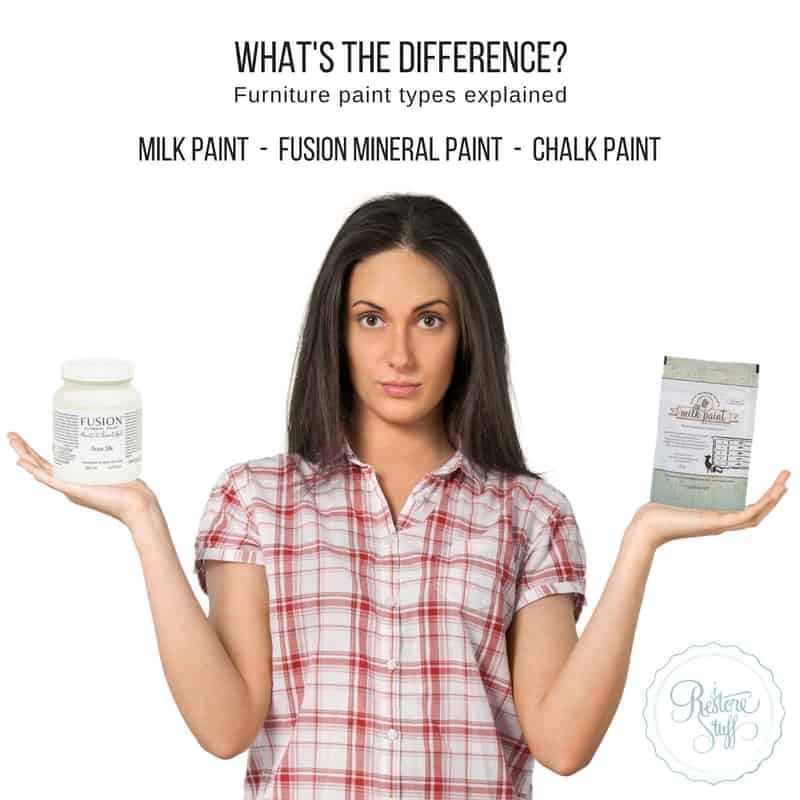 I added Fusion Mineral Paint and other products soon after, and have found them to be a beneficial addition to growing my business. Is there a product or brand that you can sell online and/or in a brick & mortar store or pop-up shop along with your items that you create? Make a list of all that you can think of and begin contacting these companies to see what their requirements are for carrying their product. What about teaching your craft or creative skill in the form of workshops? This can be done both locally and online. Is there a local community space where you can hold workshops to teach others? Create a video course showing your “How to” and sell it via your website. This doesn’t have to be super professional – people are really valuing great content over the quality of your video. Most smart phones, if set up on a tripod of some sort, can be a good start to creating a video or series of videos in order to create a course. There are plenty of tutorials online regarding editing video. Again, if this is something you are keen to learn more about, book in a one-on-one workshop with me and we can find out where you are at in skill level, and discuss ways you can improve or up your video game! As you begin to grow as a business, and your audience gets bigger, and your website gets more eyes on it, there are several ways that you can include ads on your website or on your Youtube channel, for example, to monetize your site, and receive ad revenue. Currently, I use Google Adsense to place ads on my site and on my Youtube channel and receive a monthly amount, which is in no means large, but every bit of income counts. The more traffic you can get to your site (by sharing your posts on social media, or having good SEO, excellent keywords, etc. ), the more you can earn. Bloggers can earn income by doing “sponsored posts” for brands – I recommend only doing sponsored posts for brands that you have tried, love and are happy for your audience to know about, because I think it will benefit THEM. It also should be a good fit for your brand. I think it is important to stay authentic and keep the trust of your audience, so I myself, don’t like to promote anything I haven’t tried or haven’t been completely happy with. Another way of earning online is Affiliate sales. According to Wikipedia, “Affiliate marketing is a type of performance-based marketing in which a business rewards one or more affiliates for each visitor or customer brought by the affiliate’s own marketing efforts.” For example, you’ll see a link along with tip number 5 (below), for my business coach, Jennifer Allwood’s upcoming Creator’s Roadmap course – this is an affiliate link (total transparency). 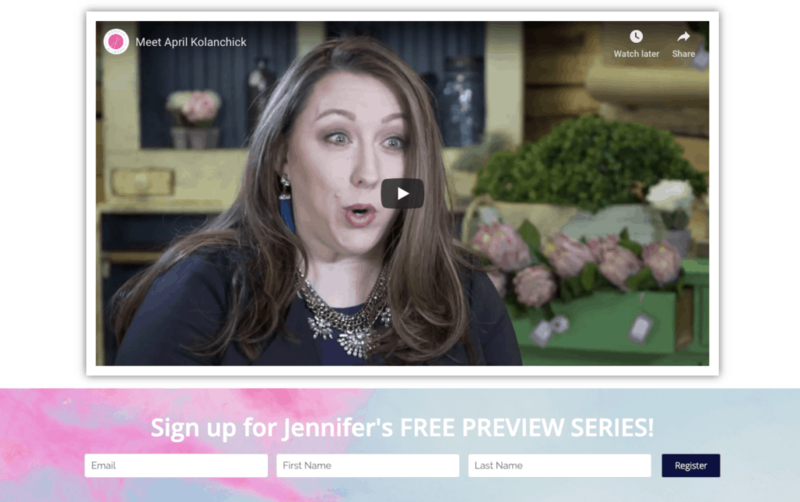 All this means is that if you happen to sign up to Jennifer’s course by using the affiliate link, Jennifer pays me an affiliate fee as a part of her affiliate program. It’s like an incentive to help her promote her course. Again, I will NEVER promote or advertise something that I have not completed myself or if I don’t believe it will benefit my audience. These are all great ways to add more streams of income to your creative business. 5. Get Educated on All Things Business! I love learning – especially in the area of things I’m passionate about. When I first started painting furniture, I watched hundreds of online tutorials and read a tonne of blog posts related to painting, restoring, waxing, finishing … you name it. Whatever I needed to learn, I was online researching the best ways to do the thing I was wanting to try. Some of these were free resources, others I paid for. It has been the same with the business side of my business. When I started my Youtube channel, I researched the best ways to get my videos seen on Youtube, and how to embed links to the videos into my blog posts to add value to the tutorial I was blogging about. There is a lot of info to wade through online regarding all sorts of business related things. It can be overwhelming at times. Each social media platform have their own lot of tutorials and Q&A type info pages that provide helpful info in setting up and using their platforms. One great resource I have found for Social Media related info is the Social Media Examiner – they even have their own conference event, but plenty of great blog posts and resources. Another influencer that has been valuable in my blogging journey, is Darren Rowse from ProBlogger. I have attended several ProBlogger conferences over the years and have gained great info from their resources on blogging and how to earn money from your blog. Conferences are another great way to gain knowledge on growing your business. I have attended both retreats and conferences in which I’ve learned so much from the pool of guest speakers that the host has gathered in one place in order for attendees to glean from. Often these speakers will hold electives at various times throughout the conference or a master class, where you can hone in more on specific niche subjects. 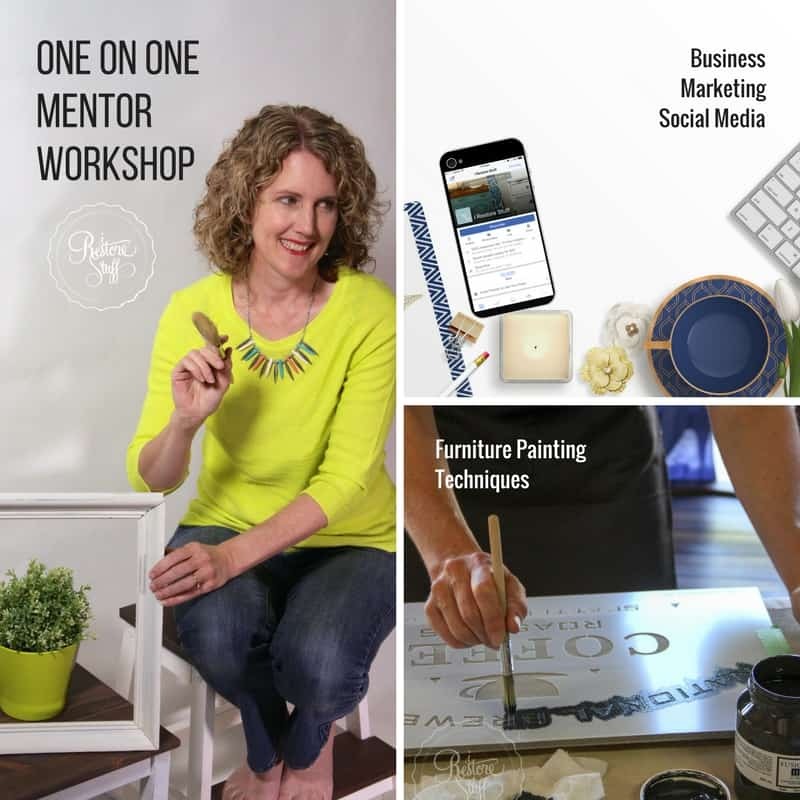 I’ve also done free mini courses, or webinars, which often lead to full paid courses on things like Social Media, growing your brand, marketing, etc. Many courses also have the added benefit of a Facebook group, where others doing the same course can be such a great sounding board for some of those beginner questions you may have. 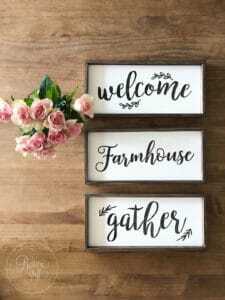 These groups have a great sense of community and accountability, which are excellent and I would say ESSENTIAL for anyone wanting to grow their business. Courses range in price, but if you find a good one, they are totally worth every penny – think of it as investing in your business, because that is absolutely what you are doing. PLUS, they are counted as a business expense for taxation purposes. 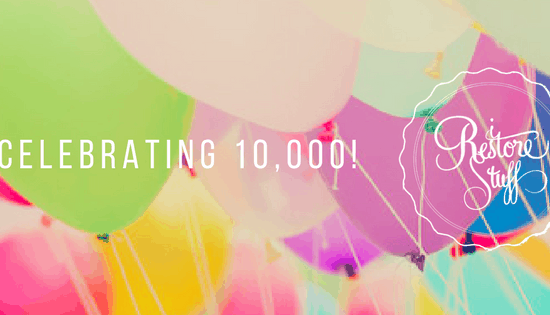 Last year I took Jennifer Allwood’s Creators’ Roadmap course and learned 6 different ways to generate revenue online (outside of making, painting, physically working) and it totally changed the way I think about my business. I mentioned to you a couple of extra ways you can make money online above, in this post, but Jennifer has some that will blow your mind and get you thinking way outside of the box! There’s a better way than always trading time for money and getting stuck on that hamster wheel. If you’ve already “tried the business thing” and feel like you’re struggling to make ends meet, this course is for you. If you want to start working less and making more, this course is for you. If you THINK your business isn’t scalable, this course is for YOU. Sign up at this link, and you’ll get access to the FREE preview series that will help you determine how you can take your craft to new heights in 2019. Once I was established a little with my business, I looked into ways that I could continue to grow. One of those ways is to gather around those who are already nailing it in the business arena. I came across Jennifer Allwood via a friend, who shared one of her podcasts – I binge listened to every podcast she had available, as her story really resonated with mine – a creative DIY furniture painter and faux finisher, who loved helping people and teaching other women how to reach their full potential in their creative endeavours. After going through Jennifer’s Creator’s Roadmap business course, I figured I’d jump right into her “Inner Circle” coaching group, and allow her to “mentor” me alongside other Inner Circle group members. Coaching can be a more one-on-one style (where you would expect to pay bigger $$ ) or it can be in a group setting. The group setting also has added value of many more encouraging business owners who are all on different stages of the business journey. You can benefit from other group members who may have the exact answers to that website question that has you stumped, for example. 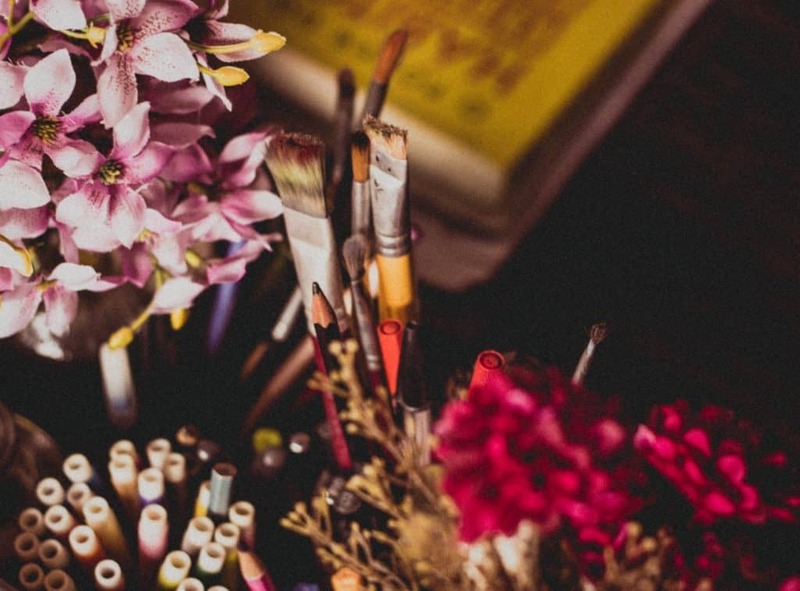 I hope these 5 tips for turning your creative hobby into a business have been helpful. Remember no matter where you are on this journey, there are always others who have just been where you are now, ready to give you a helping hand up! PS. You can check out how I can help you with one-on-one “pick-my-brains” sessions HERE. I’ll be back with more DIY projects next week! Pin to your Pinterest Business Tips board!